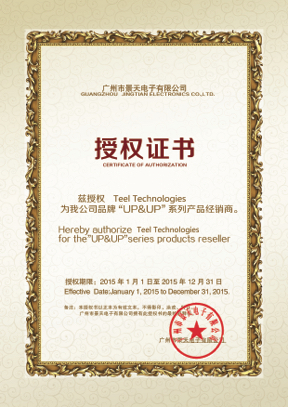 Teel Technologies is the only supplier of genuine UP+UP Chip Programmers and Equipment in North America. Equipment purchased from other suppliers is likely purchased on the black market and could very well be fake. Teel Technologies provides the complete line of UP+UP Adapters. Please feel free to contact us with your particular requirements, and we will be happy to provide the right adapter for your needs. BGA67NP Adapter for IoT Devices such as Google Home and Mini, as well as Chromecast. All use a Toshiba TC58NVG1S3HBAI6.